Jacqueline Wolper is fond of dating men who are younger than her. The Tanzanian actress has now explained her choice for boyfriends. 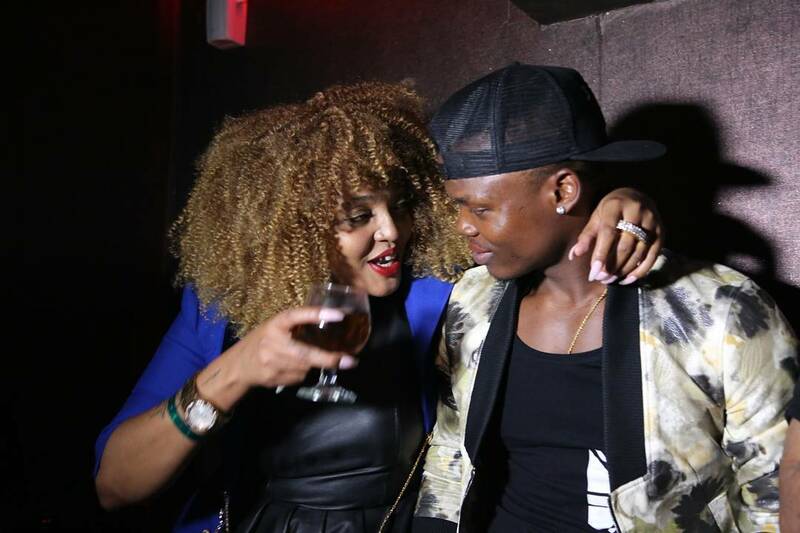 Jacqueline Wolper was dating Harmonize before she dumped him and moved on with another young man. Wolper has a fixation on young men especially if they are slim. Wolper also dated Diamond Platnumz, another team slim. Jacqueline Wolper opened up about her choice for men while speaking on EATV’s Friday Night Live. The actress confessed that she gets turned on by men who are small body-wise. Wolper states that she doesn’t chose her men based on what they carry between their legs. She reveals that she can’t handle big men. Previous articleWoiyeee! Akothee Adopts Unprivileged Boy From Village, What A Heart?